- Increase your productivity, customize your experience, and engage in information you care about. 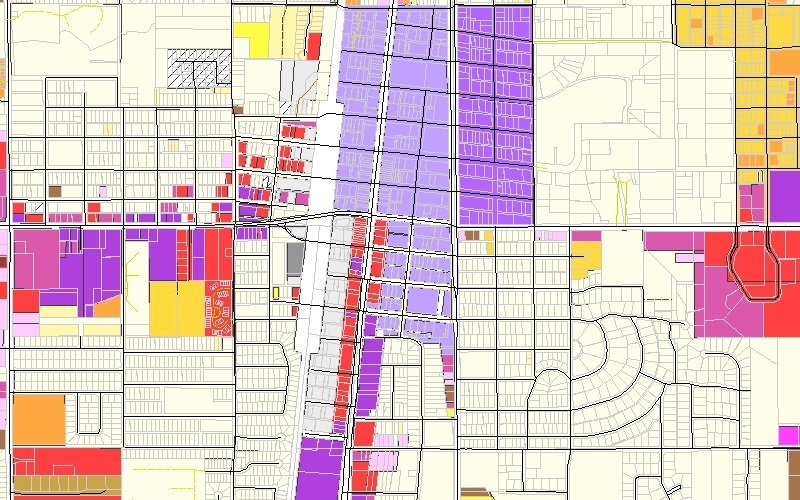 Welcome to the City of Edmond Planning and Zoning application. The City of Edmond makes every effort to produce and publish the most accurate information possible. While we are constantly updating our database and services, we cannot guarantee 100 percent accuracy and disclaim any responsibility for the accuracy of this data. Enter in the address below to zoom to the zoning classification. If the address is not valid or not located within the City of Edmond, no results will be returned. To receive further information in regards to zoning ordinance, please click on this link: Zoning Ordinance.